For Insurance Agents Who Want to Build a $1,000,000 Book of Business — Not Just Offer Quotes! 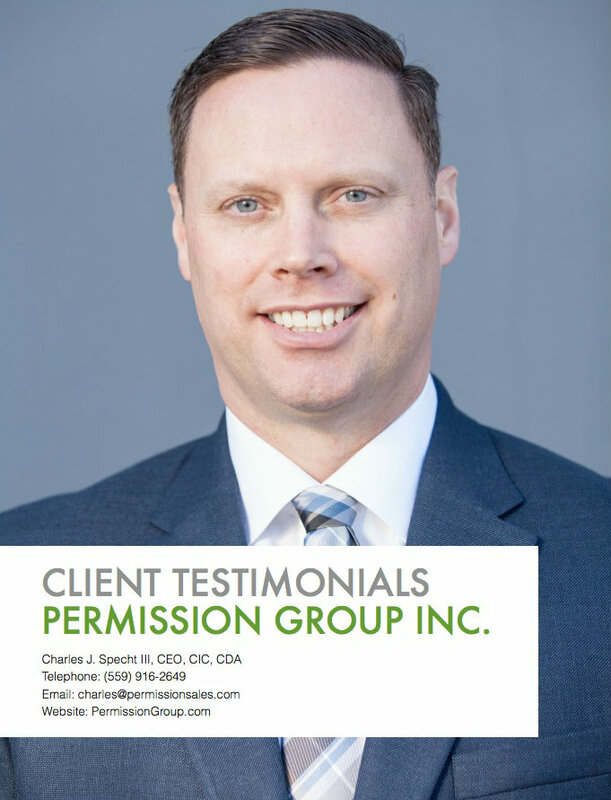 Hello, and thank you for considering Permission Sales, a division of Permission Group Inc., for your insurance producer sales training! 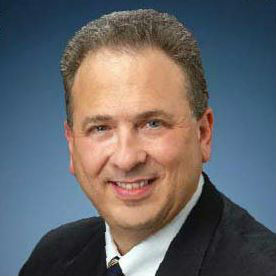 My name is Charles Specht and I’m the CEO. 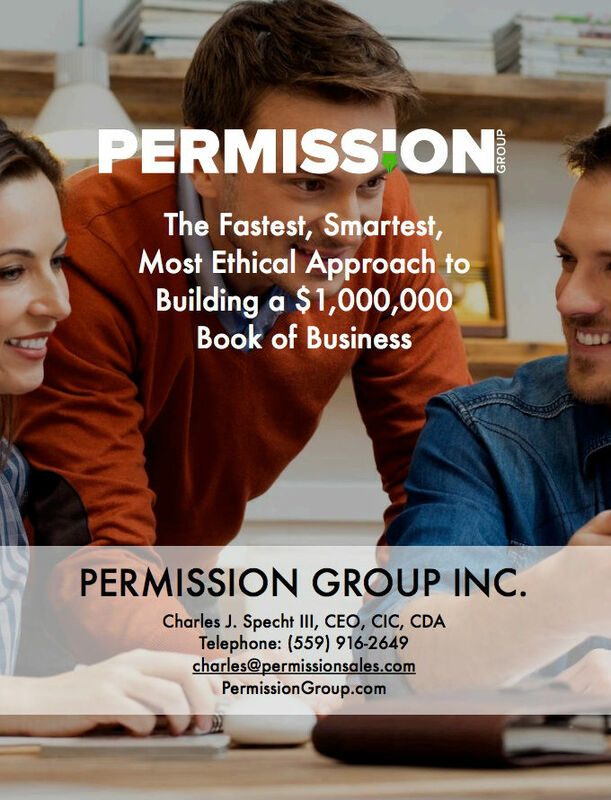 At Permission Group Inc. we pride ourselves on being the place where insurance producers can find useful information, resources, training, and inspiration for building a $1,000,000 Book of Business! “How exactly do you do that?” you may be wondering? 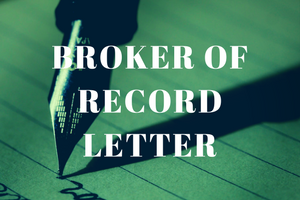 By teaching producers how to collect more signed Broker of Record letters, of course! Insurance Producer Sales Training to help your producers improve their sales skills, particularly in the area of securing more signed Broker of Record letters. 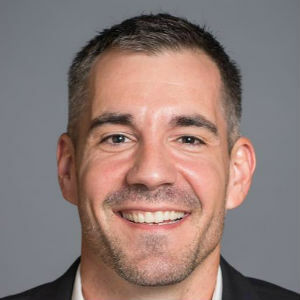 Teach, train, and help your insurance producers market themselves more strategically and efficiently to prospective clients. Assist your organization in further developing a “Winning Sales Culture” in order to attract, recruit, and hire experienced insurance producers and/or new member agencies. Train and inspire your insurance producers on how to become more successful at consistently writing larger revenue generating accounts. 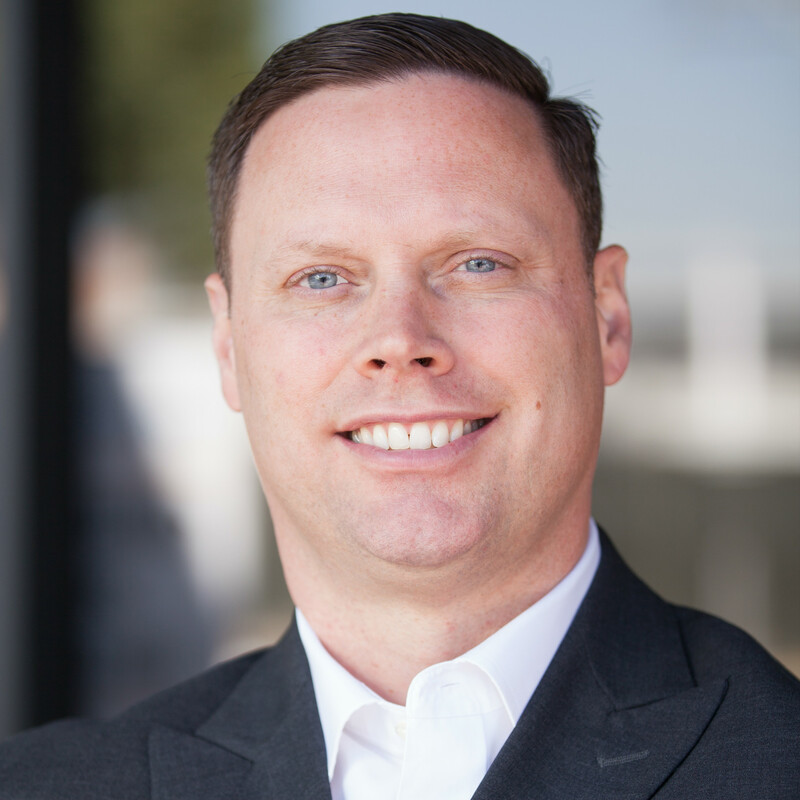 I then began my insurance career in 2000 as a very “green” Property & Casualty producer, accepting a position with InterWest Insurance Services, LLC, a highly reputable insurance agency located in central California. However, in 2010, I accepted an Associate Pastor position at Madera Baptist Church in Madera, California. Because I could no longer devote myself to insurance production on a full-time basis, I chose to exit the brokerage/placement side of the insurance industry altogether. 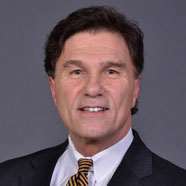 Soon thereafter, I established Constructive Risk, an unbiased and wholly independent, fee-based consulting firm that both educates commercial insurance buyers and manages their renewal bid strategies. 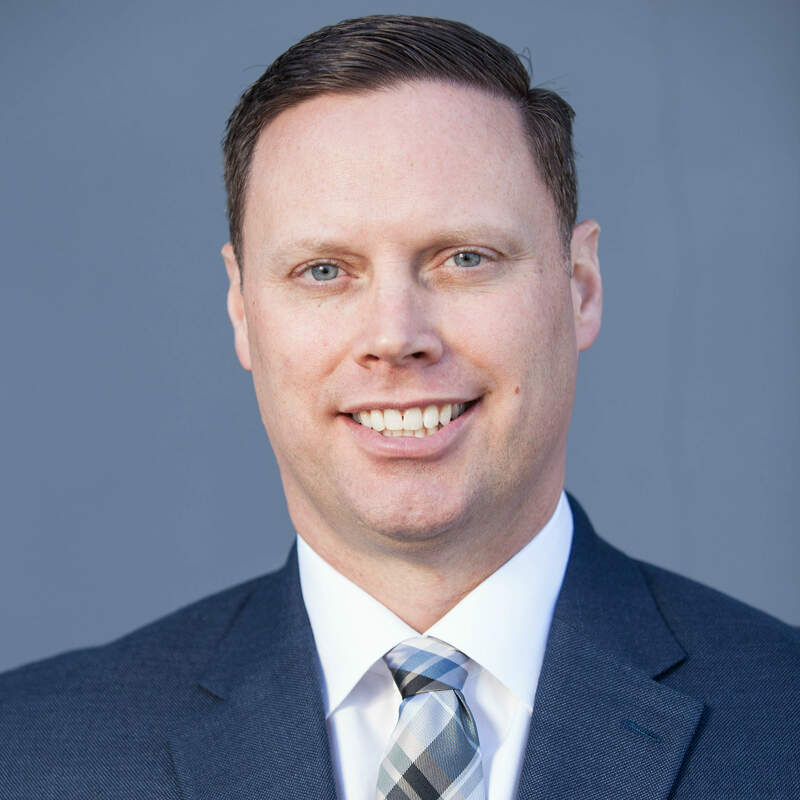 I then began coaching individual brokers and agents around the country in my own personal sales process, conducting both on-site and off-site seminars for multiple insurance producers, and sculpting insurance sales training programs for individual agencies. 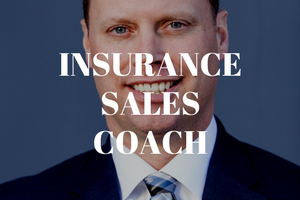 If you’re looking for proven Insurance Sales Coaching that will help you get more signed Broker of Record Letters from your prospects and build a $1,000,000 Book of Business, then I have the perfect solution for you. 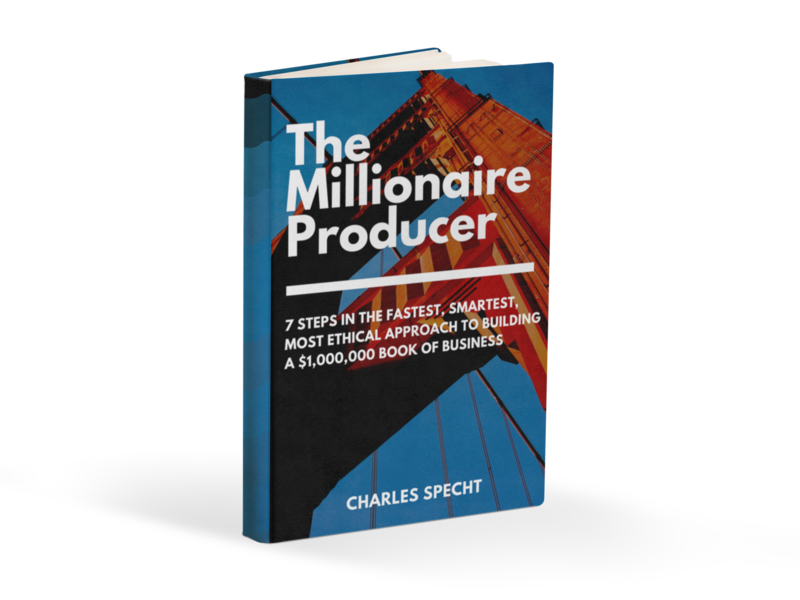 If you’d like to try out one of my Digital Online Courses, such as my Broker of Record Letter course or the Millionaire Producer School, where you can learn at your own pace, I have that for you also. 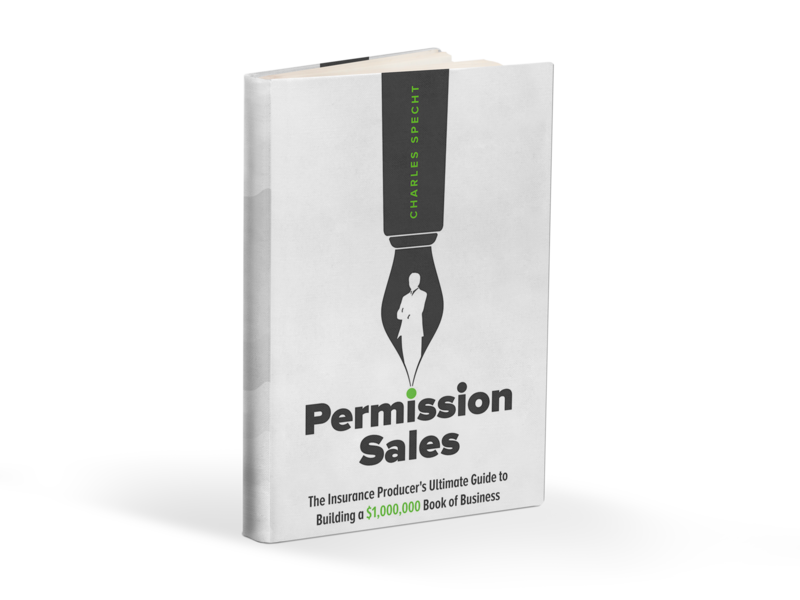 Want to know more about The Permission Sales Podcast? 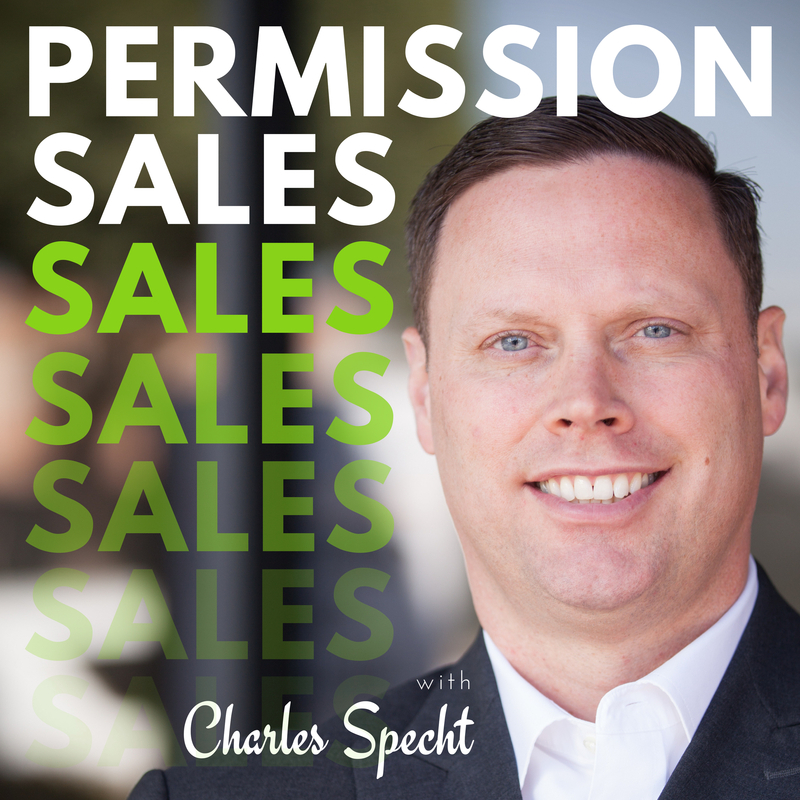 Subscribe at iTunes or Stitcher for that and I’ll teach you tips, tactics, and proven systems for insurance sales success. Looking for some free material and/or resources to learn from? I provide a lot of sound advice and tactics in my free articles. Or, maybe you want to print out an Agency Brochure to show to your agency principals, or read some testimonials from my past clients? Then click the below image for what you’re looking for.